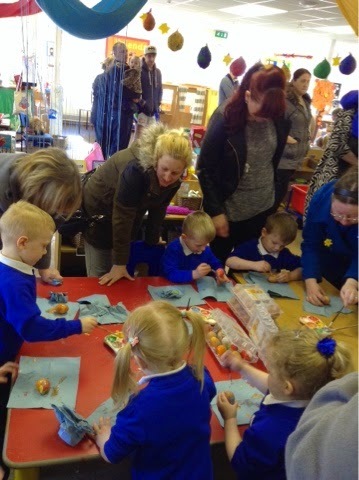 In F1 we had an Easter activity day with families. 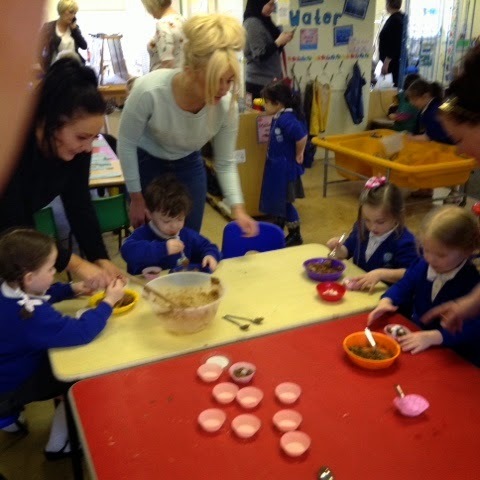 Children and families made yummy chocolate Easter nests, painted eggs and made Easter bonnets. 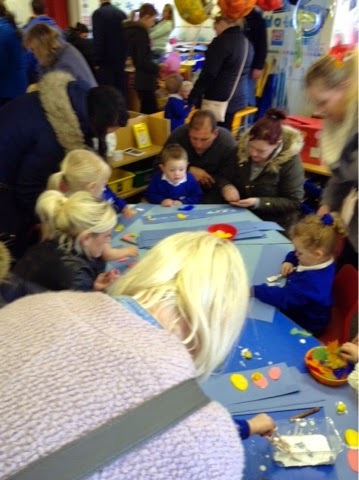 It was a lovely day and we had lots of families joining us. 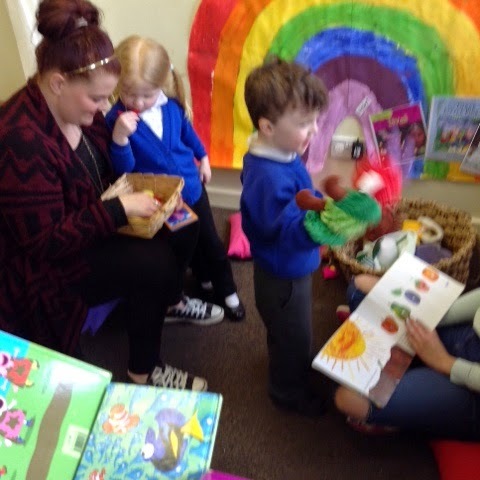 There was also some great feedback from the session, so thanks to those of you who handed in your comment slips.